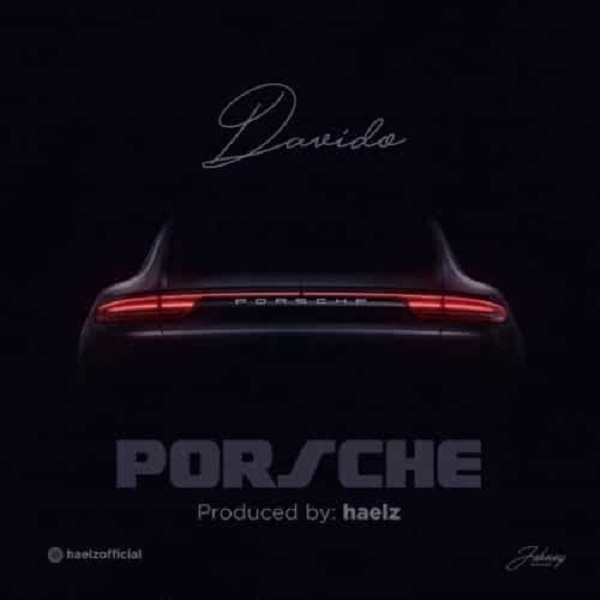 The song “Porsche” from DMW boss, Davidosurfaced online couple of minutes ago. The Haelzproduced single seems like a remake from the record producer, its quite interesting. Nevertheless, Davido is working hard to avail his sophomore album come September. RELATED: Davido – Ofili Gaga Listen, download and drop your comments.